On the dates on October 16-17, 2016 the Missouri FCCLA State Fall Leadership conference was held at Tan-Tar-A Resort at Osage Beach. Nearly 1000 students attended this conference to learn about how they can become better leaders in their families, careers, and their communities. 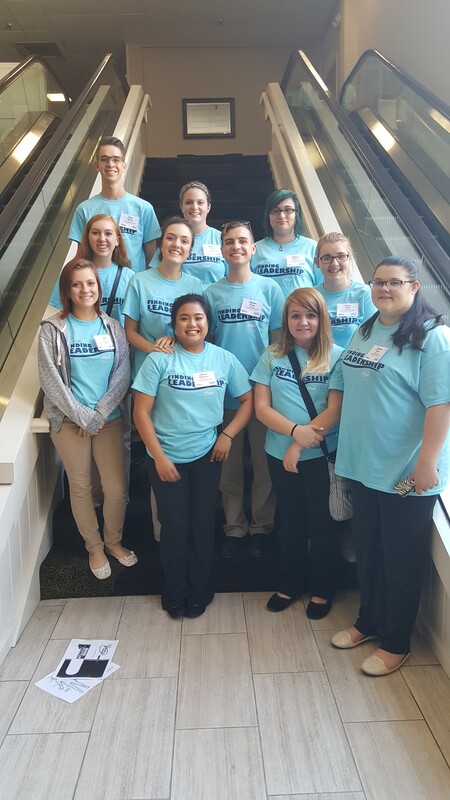 Lockwood FCCLA brought 11 members from their chapter to the conference: Hayden Vaughn, Camille Slichenmyer, Bethany McNeece, Luke Nentrup, Rachel Schnelle, Jessica Dubs, Elizabeth Cossins, Alissa Bench, Paige Lawman, Jasmine Brown, and Amelia Stone. The students attended varying leadership workshops to learn life skills that they can take back and use in their school and community.